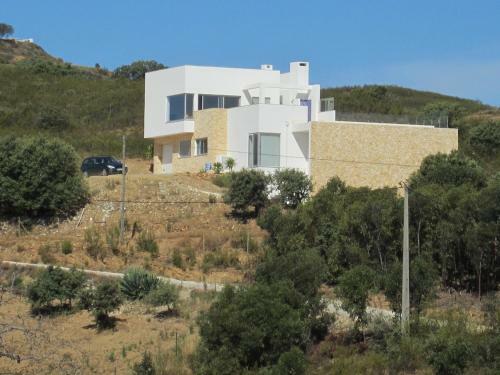 Villa Colina Sol is a villa is set in Faz Fato and is 39 km from Faro. The unit is 49 km from Vilamoura and has an outdoor swimming pool which is 8 metres long. Tavira is 13 km from Villa Colina Sol, while Monte Gordo is 14 km away.